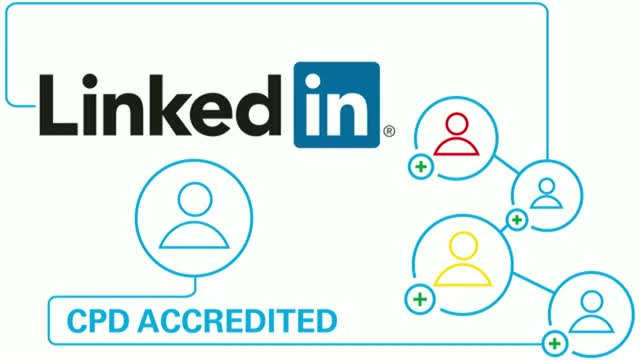 Our CPD accredited LinkedIn webinar, will provide useful tips for creating a strong LinkedIn profile to help promote your business. Note: This webinar was recorded live on Tuesday 17 July 2018. All comments are considered to be correct as at this date. Webinars for the financial adviser community. This channel supports financial advisers and wealth managers in the UK’s retirement sector. This is not a consumer advertisement and should not be relied upon by private customers or any other persons. Our CPD accredited content provides in-depth, up to date insights for financial advisers interested in this market. Our mission is to help as many people as possible achieve financial security in retirement. There are currently over 15.3 million people in the UK aged 60 or over and this segment is growing. We believe that working together with advisers, there is an opportunity to transform and improve the retirement and lending marketplace.